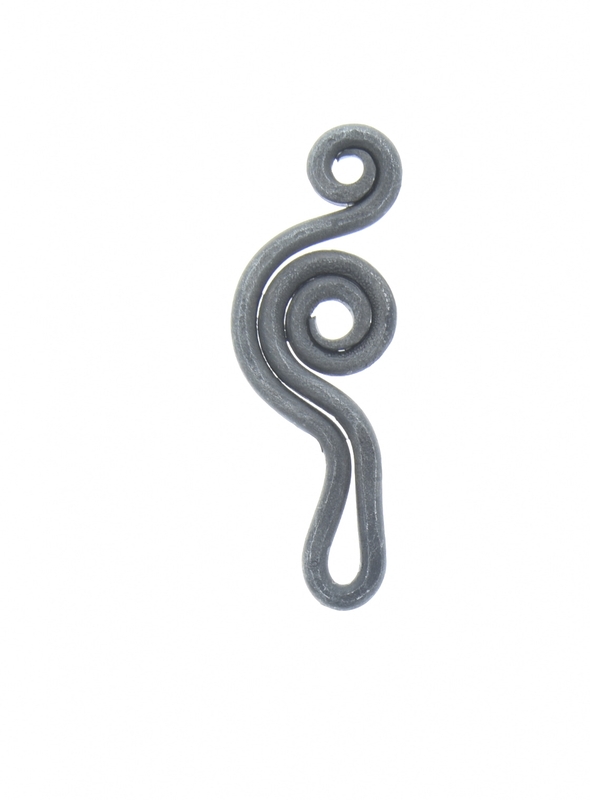 Forged steel pendant, finished in a black finish, 58mm with loop, men's jewelry pendant. 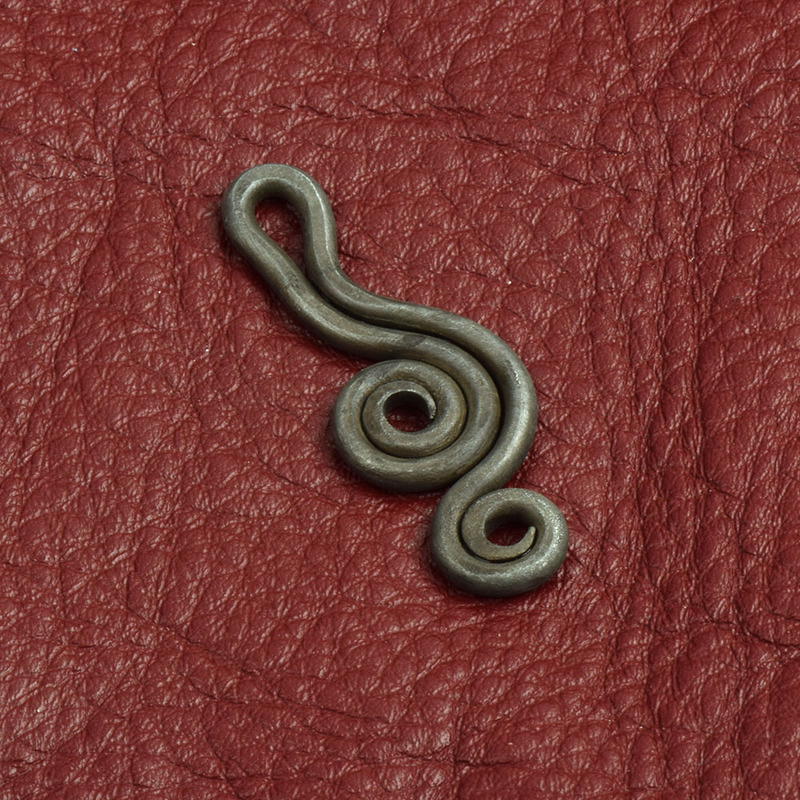 Medieval style forged steel pendant. Perfect for your next Game of Thrones, Vikings or Middle Earth themed event. Dramatic piece that will be great cos play or reenactors.